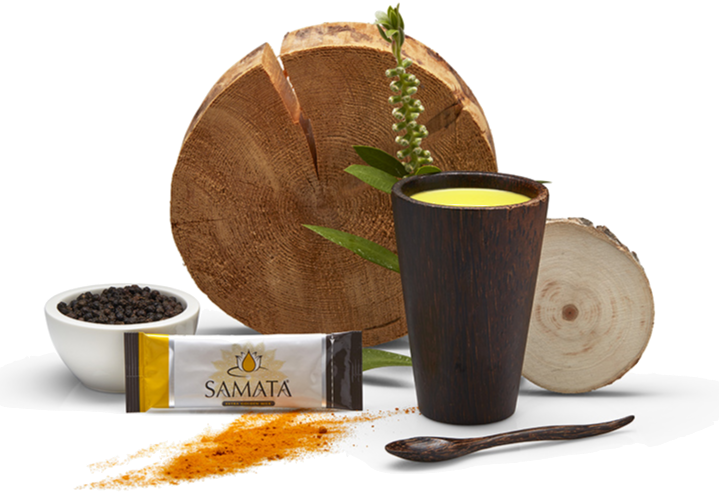 A quintessential wellness drink, also known as “Turmeric Latte”, Golden Milk is a delicious traditional Ayurveda recipe which is flavoursome and has been savoured for centuries mainly in India and south-east Asia. 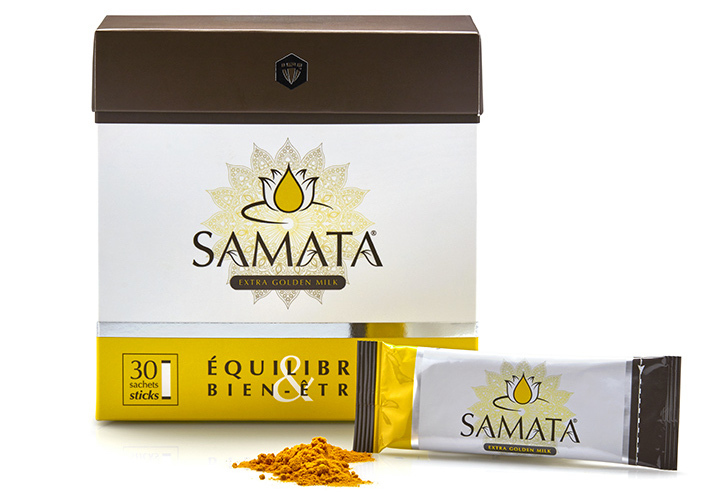 It provides many benefits via natural active ingredients with powerful antioxidant and anti-inflammatory properties, such as turmeric combined with piperine (black pepper), ginger, almond plant milk and coconut milk. Via our DLG HEALTHCARE range, DL-Group will provide you with an even more effective drink than classic Golden Milk: EXTRA GOLDEN MILK. A genuine concentrated dose of wellness produced in the light of modern science and optimised with biological active ingredients, vitamins, amino acids and adaptogenic plants to bring you overall wellness and help you to feel better in yourself. NATURAL ACTIVE INGREDIENTS, PLANT MILKS AND PLANTS EXTRACTS. 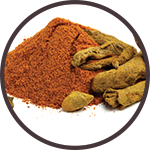 Turmeric is a powerful spice used and prized for its earthy flavor and health benefits. The benefits attributed to this bright yellow spice are the result of the curcuminoids it contains associated to the black pepper (piperine), which has been shown to dramatically increase the absorption and effects of turmeric. 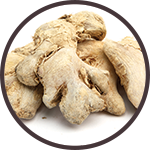 Ginger is an excellent general tonic and fortifier for the body. It is a powerful anti-oxidant. It also has anti-inflammatory properties. It improves digestion, helps to increase metabolism and maintain the quality of intestinal flora in addition to having fat-burning properties. 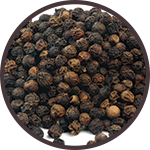 Piperine, which is found in black pepper, can increase the bioavailability of several substances via a certain number of biological mechanisms. The black pepper included in the recipe reinforces the bioavailability of curcumin, multiplying it by. It assists digestion and stimulates metabolism. 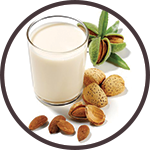 Almond milk has recognised anti-oxidant properties. It preserves the intestines, protects the colon, regulates the body’s absorption of sugars and helps to delay the ageing process. 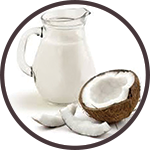 It is rich in magnesium, in iron, in calcium and in Vitamin E.
Coconut milk is a terrific ally for health. It contains selenium, an anti-oxidant which relieves symptoms of arthritis, controls free radicals and reduces the risk of joint inflammation. It is very rich in iron, potassium et phosphorus as well as being a source of manganese, copper, selenium and zinc. 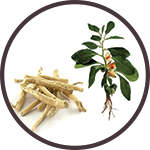 Ashwagandha is an herb which comes from Ayurveda medicine and one of the most powerful among all adaptogenic* plants and has been used since ancient times for a wide variety of conditions and has unique andpowerful properties which provide many recognized benefits. This herb is traditionally used to help people increase vitality, energy, endurance and stamina, promote longevity, and strengthen the immune system. 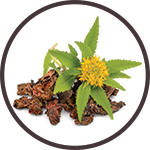 Rhodiola Rosea known as “golden root” is a remarkable adaptogen herb that has a wide and varied history of uses. It appears to be proven for reducing fatigue and exhaustion in prolonged stressful situations, for increasing energy, stamina, strength and mental capacity. 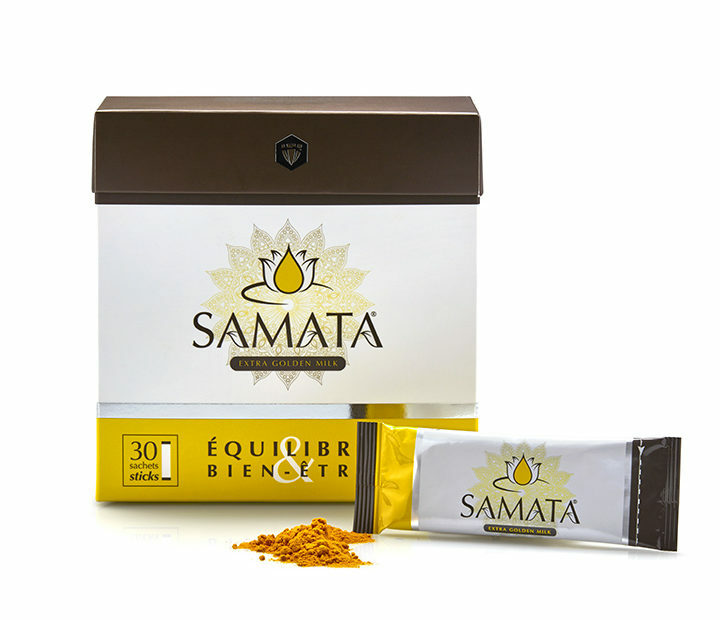 *Adaptogenic plants benefit the body’s capacity to adapt to different kinds of stress, whatever their causes. In general, they reinforce the body’s resistance and vitality, stimulate natural defences and provide an overall sense of wellness and restored energy levels.